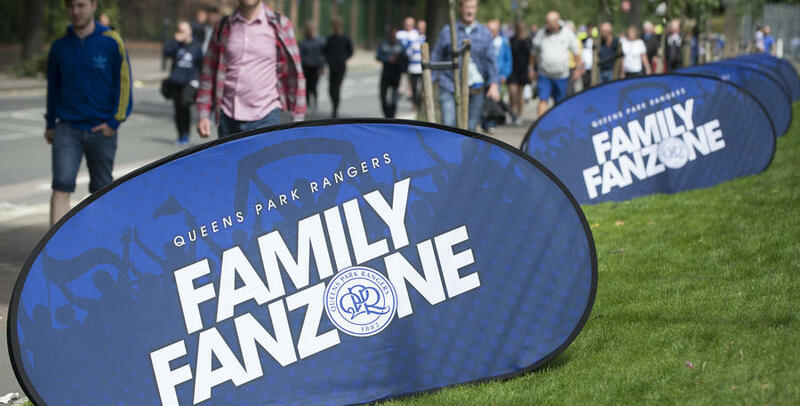 LOFTUS Road hosts a #Game4Grenfell this Saturday to show support for the community affected so tragically by the Grenfell Tower fire disaster on June 14th, and there are plenty of activities to keep you entertained throughout the day! The Family Fan Zone, which is located at the Play Football pitches on South Africa Road, is open from the earlier time of 11:30am until 2:30pm this weekend and features a number of special activities, including the expected appearance of some special guests, so make sure you keep an eye out for them! The finale of the Grenfell Soccer School Tournament will take place from 11:30am and run until approximately 2:00pm. This concludes five weeks of free soccer schools which have taken place at Westway Sports Centre, involving young people in the local community affected by the Grenfell Tower disaster. In addition, Bookabooth will be bringing a photobooth to the Fan Zone which will be situated in the car park, and EventsTag will provide you with the opportunity to take digital 180 degree photographs, which may appear on our social media channels on Saturday! There will also be photo opportunities with a number of London based football club mascots who will arrive at 12pm, including Spark and Jude, Chirpy, Gunnersaurus and many more! And if that wasn’t enough there will be plenty of football-based activities including a speed cage, quick feet activity and a face painter available for fans to try out. On the pitch before the game, wreaths will be laid on the Loftus Road turf for those who tragically lost their lives in the Grenfell Tower disaster, and a minute’s silence will be held. In an extended half-time interval, there will be special guest appearances to entertain the crowd, so make sure you stay in your seats for this! We are also happy to notify supporters that normal licencing laws do not apply for #Game4Grenfell, and therefore supporters will be able to eat and drink (including alcohol) in their seats at all times during the event. If you haven’t yet purchased your tickets for #Game4Grenfell, you can do so by calling 08444 777 007 or by clicking HERE. 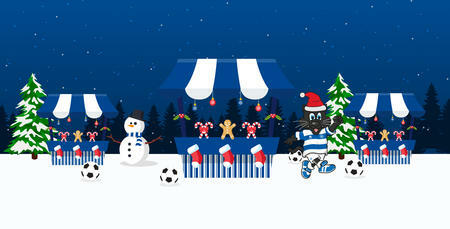 We look forward to welcoming you to Loftus Road for this special occasion!